In the age of cell phones and caller ID, we all receive incoming calls from phone numbers we don’t recognize. Most of the time, they are from sales people. But sometimes, they are from criminals salivating at the thought of stealing our identity. How do we know when to hang up? We also get emails, quite frequently, from addresses that we don’t know. How do we know when these emails are providing legitimate information? It is important for all of us to be vigilant when it comes to securing our personal information, however, seniors are particularly vulnerable, especially at tax time. According to Reuters.com, “one in eight older Americans falls victim to financial fraud or scams, annually.” In fact, according to the North American Securities Administrators Association, the past few years have seen an increase in senior fraud. Why? What’s the key to unlocking the metaphorical door to personal and banking information? Anxiety. At tax time, the vast majority of us have some level of angst. From the pending deadline to the amount of money we owe, from the fear of “doing it wrong” to getting audited, we all have some sweat on our brow. So when someone questions our taxes, or starts making threats, there is a higher likelihood of cracking under the pressure. There are two very prominent methods of scamming someone into providing their personal information. “Phishing” is done over email. Typically, the scammer tells their victim that they are due for a tax refund. The victim is then asked to provide all of the personal information that is needed to steal someone’s identity. Phone scams are even more intimidating. In fact, justice.gov dubs these calls as downright “aggressive and sophisticated.” A person claiming to be from the IRS will call your phone, often from a Washington D.C. area code (202) to make the inquiry seem even more legit. They will often provide you with their bogus IRS identification badge number. Typically, they claim that you owe money to the government. They insist that the money needs to be paid over the phone immediately or demand your banking information. Additionally, they threaten to arrest you, or, if you are an immigrant, they threaten deportation. They can get very angry and loud. Just hang up. Or, in the case of email, just delete. Never give your information to people over the phone. It is the least secure way to collect information and no legitimate organization or business will force this method of payment. There is always an alternative way to make a payment. Also, the IRS will never make initial contact with you through email, phone or social media. They don’t have the authority to arrest or deport you. 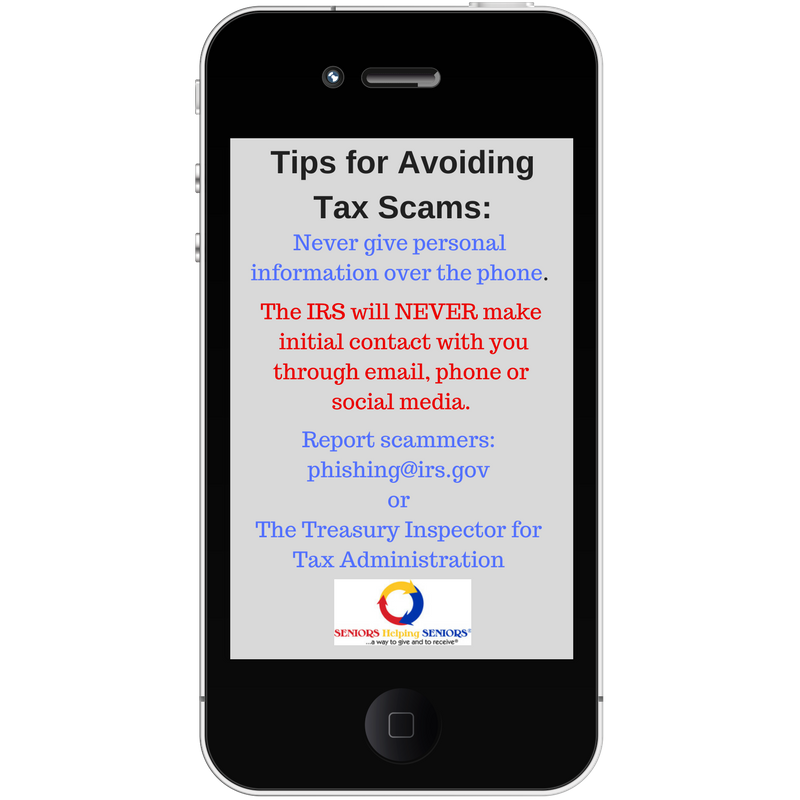 You can report scammers by emailing phishing@irs.gov or by calling the Treasury Inspector General for Tax Administration. Please spread this information to all of your friends and family. When it comes to scams, knowledge is power.